Motherhood is not for the faint hearted and I am SO THANKFUL to have strong moms in my life to help show me the way! 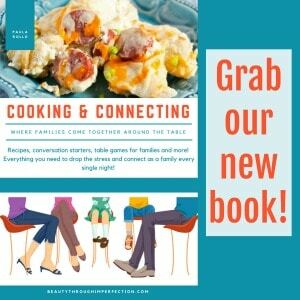 Today, I’ve partnered with Hefty® to talk about strength in motherhood! My mother in law was the first real example in my life, of what it looks like to be a working mom. I love my career, and I’m grateful for the opportunity to work, but after having kids I wasn’t sure what that should look like. Listening to my husband tell all these stories about his mom and how proud he was that she and his dad both worked so hard, I knew I wanted my kids to feel that way too. One of the biggest strengths I’ve seen in my Mother in law though, is how she unwaveringly supports her kids (even her kids via marriage, like me). So far, I have been a stay at home mom, and a mom that works both outside and inside the home. In every season of working and not working she has been there to support me and encourage me that I’m making good decisions for myself, and my kids. 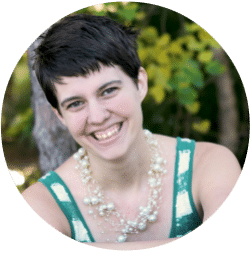 When I decided that I wanted to try to turn my hobby blog into a business, she was there to support me. 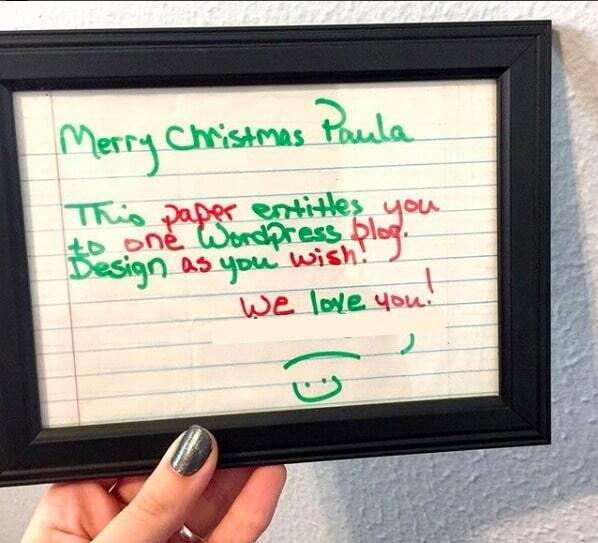 This was YEARS ago, before blogging was really recognized by anyone as business much less a career choice, but there she was, supporting me and I got this little piece of paper folded up in my stocking. Little did any of us know this tiny scrap of notebook paper was going to change our lives! What started as a piece of paper in a stocking has turned into my business. My husband and I bought our house because of this blog. I’ve been able to take my son on a work trip to Las Vegas, and we’ve all gotten to do a couple international trips as well. But it all started with a strong mom, who believed I could be a strong mom too. Things like this show me the type of mom I want to be to my kids. Supporting their dreams (like my son’s current goal to work at NASA, but on his own personal projects) and doing what I can to help them succeed when they’ve finally picked whatever goal they want to be chasing. Strong moms raise strong kids and that’s the legacy I was given and the one I hope to carry on for my kids. But okay, before the warm fuzzies totally take over, I think it’s easy to read something like this, or hear other inspiring stories and think there’s no way I could measure up to that as a mom. The truth is, those inspiring snapshots are just one teeny-tiny piece of the puzzle of life. It’s not as inspiring to talk about how my Mother in law had to go with me the first time I talked taxes with my CPA because I was scared out of my mind that I would never understand it all. Or how she’s just been there in the simple things, like when we shoot her a text about my husband’s budgeting software he’s creating or how we got one centimeter closer to paying off our house. 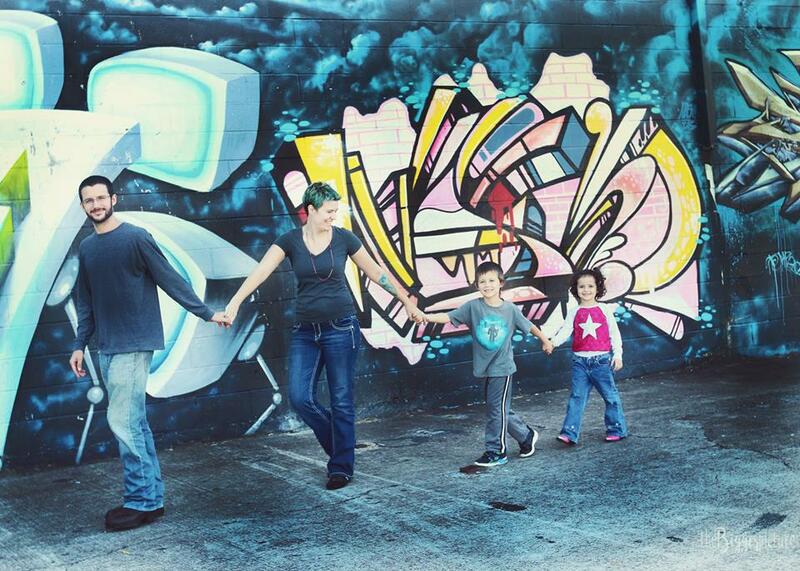 We don’t always talk about those things, because oftentimes being a strong mom looks really mundane. Being a strong mom, sometimes means staying up til 3am working to hit a deadline. Other times it means letting bedtime take an extra hour because your daughter seems lonely and she wants you to lay in bed with her and talk. Being a strong mom isn’t always about the moments that make it to Instagram. It’s about all the moments leading up to the one that makes a good photo. The behind-the-scenes stuff that honestly, no one will remember in detail but creates the foundation of love that kids need to flourish. Today, for me it looks like working hard at my business while the kids are in school so that we can have extra time to play and practice reading later. On my to-do list for today? Glamorous things like laundry, writing and grabbing my Hefty® Ultra Strong™ bags and cleaning up the trash that’s been collecting in my office while I was doing school and work for the past few months. Then I’ll move on to other Instagram-worthy tasks like taking those same Hefty® trash bags into my son’s ridiculously messy room, and clearing out as much as I can before he gets home from school. I helped his sister clean her room the other day but didn’t make to his and he’s been begging me for the help ever since. That glamorous strong mom life, am I right? Okay, maybe it’s not glamorous…but I think that’s kinda the point. We can be hard on ourselves because we don’t match the picture of strength we see in others, but we never take the time to realize the immense value of the in-between moments. Little things matter. And I know this is absolutely cheesy, but my day involves cleaning the trash out of our house, so bare with me. Have you ever looked at a Hefty® Ultra Strong™ trash bag? It has all of these little lines that make up the Triple Action Technology that make the bags tear resistant. But unless you’ve spent your day looking at these bags (like I’m doing today) you’d probably miss that. You’d miss the tiny little things that are making your bag strong and preventing it from spilling out all over your home. You almost definitely miss the ARM & HAMMER™ patented odor neutralizer, but we’d ALL know if that wasn’t there. Motherhood is kinda like this trash bag. It’s complex, it’s made up of a bunch of tiny pieces that no one really sees or notices unless they look super-super close. But each piece comes together in strength, and each strong piece we share with our kids changes their lives! Being a Strong Mom is a lot like being a strong trash bag, and as crazy as it sounds, I’m okay with that. Motherhood isn’t glamorous and most of the time no one really notices what we’re doing unless we stop, but that’s okay. We are passing on our strength to our kids and helping them grow into strong men and women, and that’s worth all the little pieces of strength shared along the way. Before I go, I want to tell you to do two things. Number one, check out this video of John Cena and his mom Carol. I love that Hefty is partnering with them in this way, because we finally get to see the strong mom behind the VERY strong son! 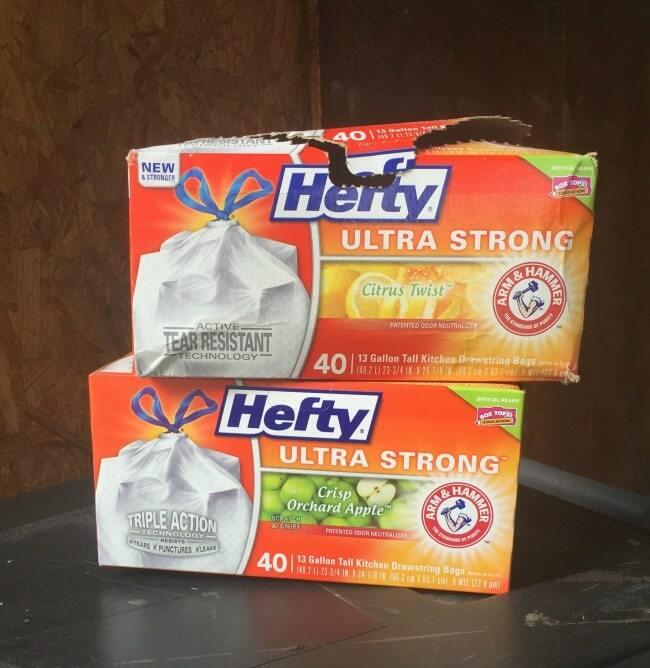 The second thing I want to ask you to do is to go to the store and pick up a box of Hefty® Ultra Strong™ trash bags. I know it’s silly, but every time you are cleaning up trash or *fingers crossed this one doesn’t happen* wiping up throw up because one of the kids got the stomach flu (again), I want you to remember how strong you are. Remember that even though no one will ever know about this moment, this was a moment you were strong for your kids and it’s a moment that matters. You can be confident that not only will this purchase choice bring a smile to your face because it reminds you how strong you are, but also it’s a smart buy because Hefty® has a 100% satisfaction guarantee! A smart mom choice and a strong mom choice! 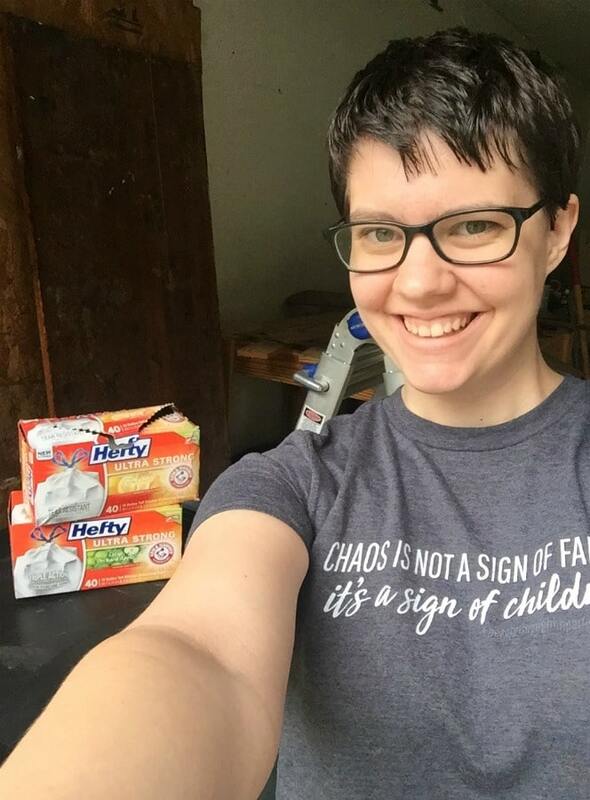 This is a sponsored post written by me on behalf of Hefty®. 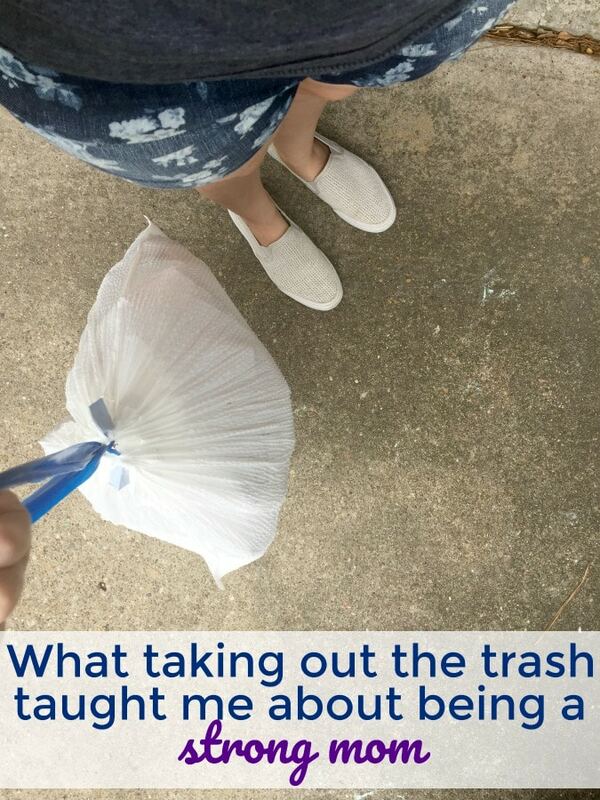 Hey Buddy!, I found this information for you: "What taking out the trash taught me about being a strong mom". Here is the website link: https://www.beautythroughimperfection.com/being-a-strong-mom/. Thank you.